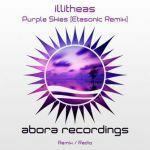 [email protected] has been quite on fire recently with his releases under Enhanced and Arisa Audio wings, but the time has come for him to return to his Abora Recordings home stable. Being a unique producer who can work in progressive, tech, and uplifting trance genres, he proves that music is his biggest passion. "Abracadabra" is a potent mix of contemporary uplifting trance fused with orchestral components. Whether you will focus on the child choir, strum guitar, or plucky piano, you will find that this track is a well-forged mix of pure energy. 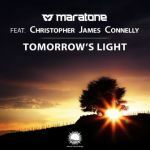 Early versions of this track have already been tested live by Suncatcher at Trance Sanctuary in London and all we can say is..... the responses were massive.